12:23 | Lima, Feb. 7. 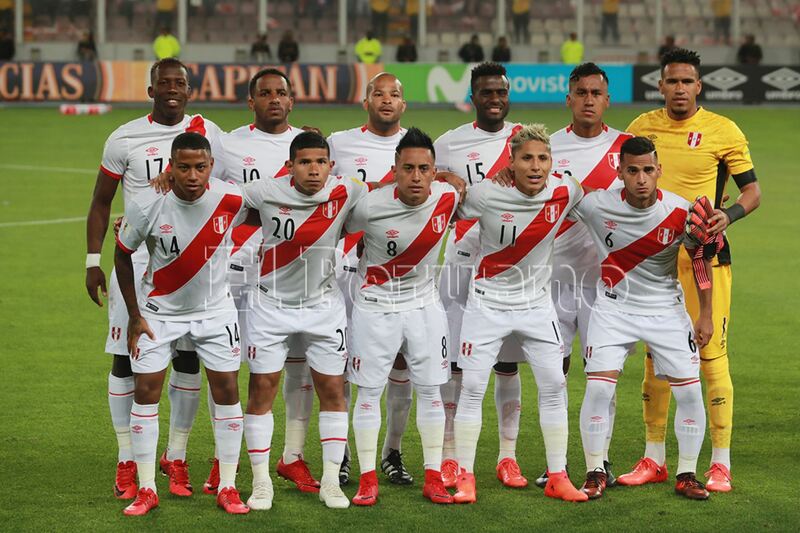 Peru's national team maintains the 20th position —alongside Poland— in the latest World Ranking published Thursday by Federation Internationale de Football Association (FIFA). It should be noted the top 20 remains unchanged. Belgium stays at the top of the ranking, followed by the World Champions (France). As is known, Peru participated in a World Cup tournament after 36 years. It lost to France and Denmark, but managed to defeat Australia. Regretfully, its performance in the last friendly matches has been disappointing. The next FIFA World Ranking will be published on April 4, 2019.
? ?#AsianCup2019 makes it mark ? ?